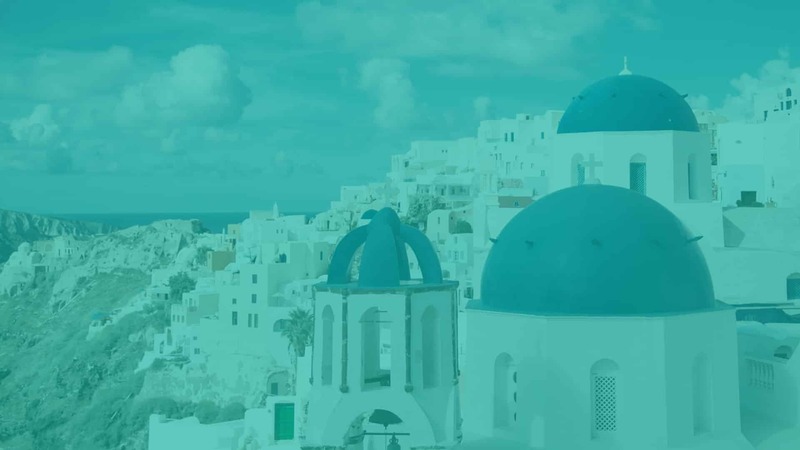 By now, you’ve all seen our tips on improving your incentive trip and the importance of variety in your destination selection. What you may not know, is where to start. Besides enlisting the help of Brightspot’s sourcing experts, we suggest you dip a toe in “different,” and wow your guests along the way. May we suggest heading north of the border to Whistler, British Columbia? The town of Whistler rests 2-hours north of Vancouver at the picturesque base of Whistler and Blackcomb mountains. This bucket list destination can be reached by the ‘Sea to Sky’ Highway or by float plane – a luxury entrance your attendees won’t soon forget! Once you’ve arrived at the campus-like Whistler Village, endless adventure awaits. The Four Seasons Resort has spacious accommodations, breathtaking mountain views, and a world-class spa. While it’s not at the base of the mountain in Whistler Village, it’s only an 8-minute walk from the Blackcomb ski resort and 15 minutes to the mountain bike park. The Fairmont Chateau has an elegant and modern alpine motif that perfectly compliments its incredible offering of resort amenities: a picturesque 18-hole golf course, award-winning dining, health club & spa, and much more. Incentive trip winners will be hard-pressed to find something that the Fairmont Chateau cannot accommodate. 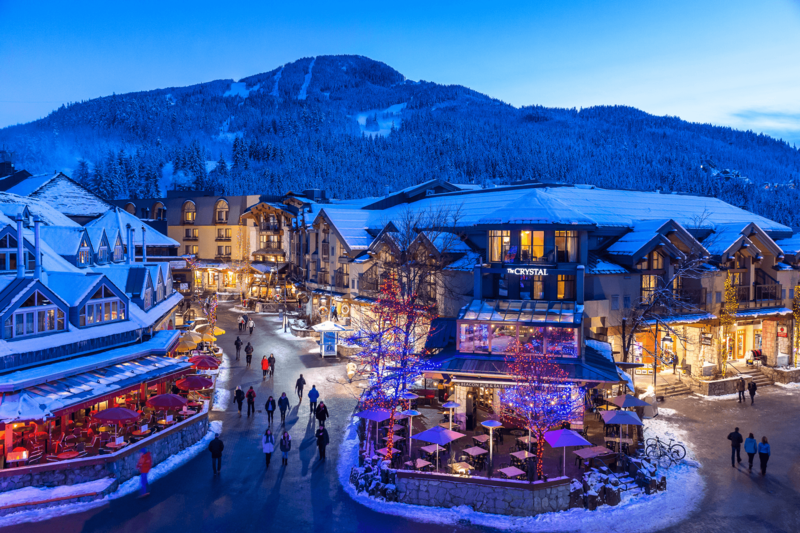 • Enjoy the Village – Whistler Village is where the adventure begins. Built around the ski lifts, this pedestrian village is full of shops ready to welcome your guests. After taking advantage of the exchange rate at Lululemon, guests can enjoy local craft brews or a multi-course meal at one of the many gourmet restaurants, followed by an afternoon at the world-class Audain Art Museum or a spa appointment at the Fairmont Chateau Whistler or Four Seasons Whistler. • Porsche 4×4 Experience – Guests will rip around and explore the Whistler wilderness in a Porsche Cayenne. Explicitly built as a testing ground for Porsche vehicles, this custom trail includes multiple steep hill climbs, side hills, uneven potholes, and a water feature. • PEAK 2 PEAK Gondola – Great in either summer or winter, this one-of-a-kind gondola links Whistler and Blackcomb mountains and is hailed as the longest continuous lift system in the world. Riders can climb aboard a glass-bottomed gondola as they glide 1-mile above the glacial Fitzsimmons Creek. Before or after, your guests can indulge at the mountaintop restaurants followed by photo ops with the iconic Inukshuks. • Zipline Tours – Fly through the forest on a high wire adventure. Guests can learn about Whistler’s ecology and wildlife while literally living life on the edge, and then jumping off! Whistler guides host zip line tours during both summer and winter seasons, each with a unique spin on the ecosystem. • Winter Olympics – Your guests can make their mark in history by competing in Winter Olympic sporting events. Many events from the 2010 Winter Olympics, hosted in Vancouver, took place in and around Whistler. Your group can visit the Whistler Sliding Center and experience the adrenaline-pounding bobsleigh and skeleton on the longest track in the world. Guests can also test their aim in the Biathlon at the Whistler Olympic Park before they try out cross country skiing or snowshoeing. While these sports originally took place during the winter months, the fantastic staff at these centers recreates the fun for many of the activities during summer time as well. • Dog Sledding – A truly once-in-a-lifetime experience, guests can race across the snow-covered landscape pulled by a team of insanely adorable sled dogs. Passengers can sit back and enjoy the ride or mush their own team for added thrill and competition! • Après Anything – Whether they’ve spent the day shredding the slopes or soaking in the spa, everyone congregates for après; the perfect time for the group to reconnect and toast to their successes. Mountain destinations have something to delight all audiences. Whether it’s winter or summer, Whistler has something for adventurers and non-adventurers alike! With the beautiful scenery, top-notch lodgings, and an incredible array of different activities your attendees are guaranteed to create lifelong memories. Check out our Whistler itinerary for a full example of what an incentive trip there would look like! Solutions Development Manager | Expertise is in solutions development, visual communication, and not sweating the small stuff.